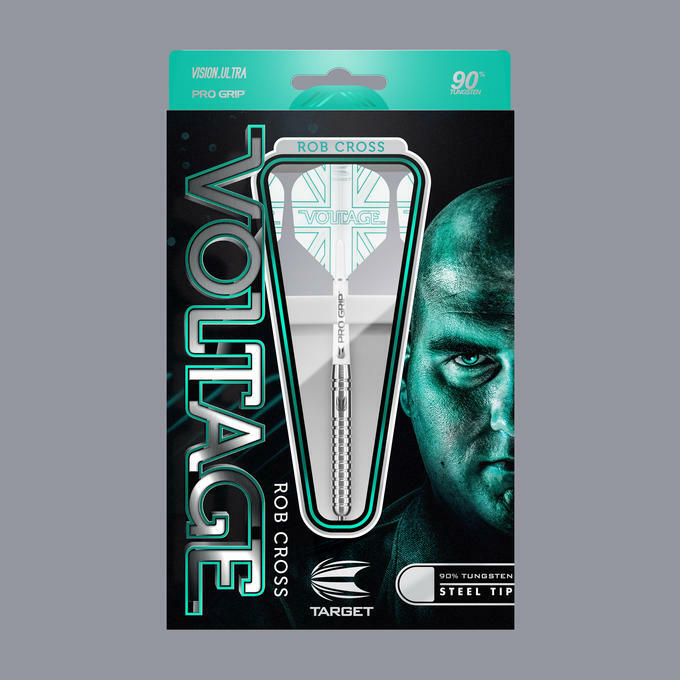 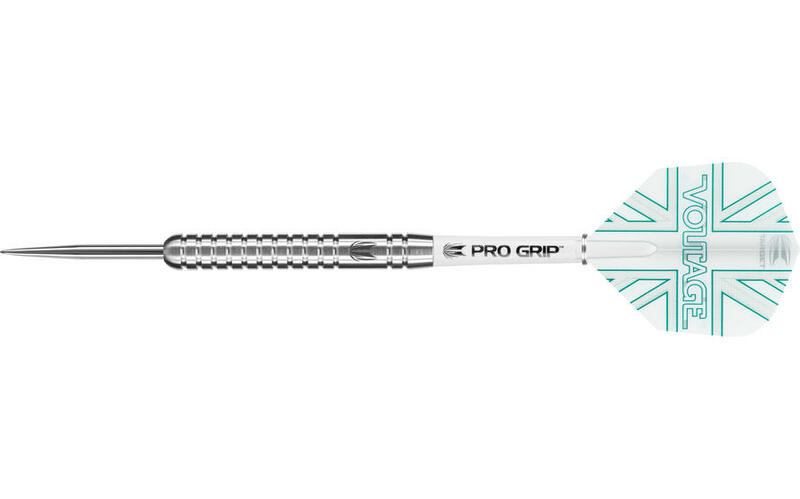 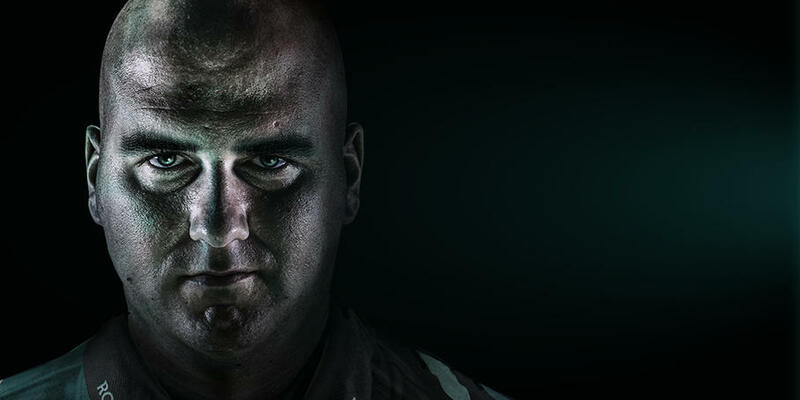 Rob Cross 90% Generation 1 from Target Darts. 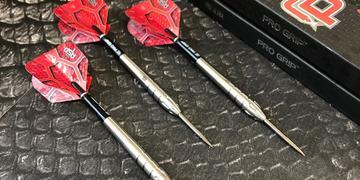 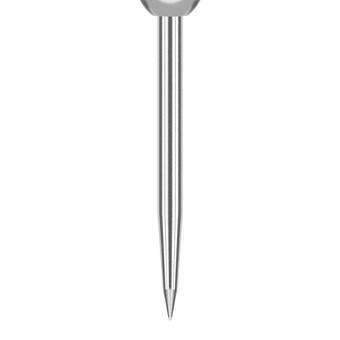 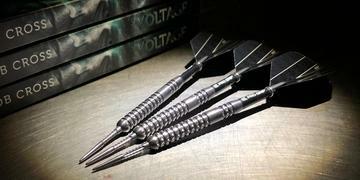 These 90% Tungsten darts were produced exactly to Rob's specifications. 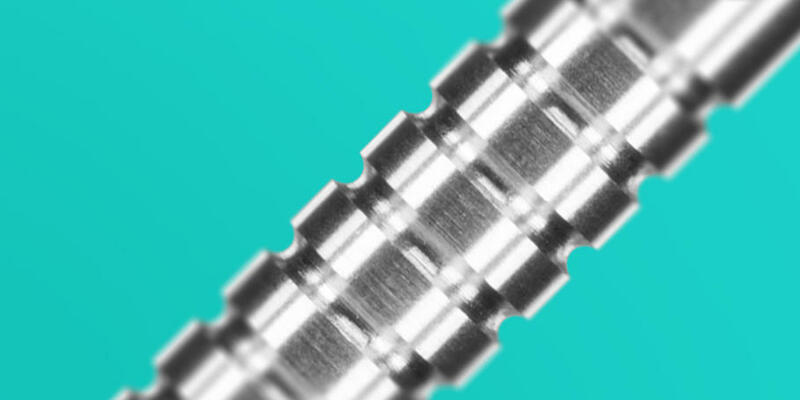 Featuring Radial Grooves along the length and back, this 48mm slim barrel is ideal for those who prefer a shorter length. 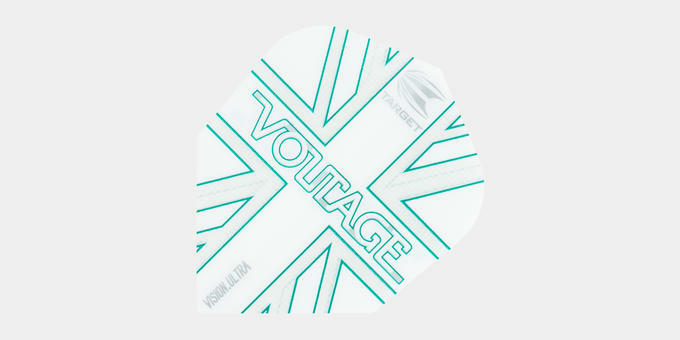 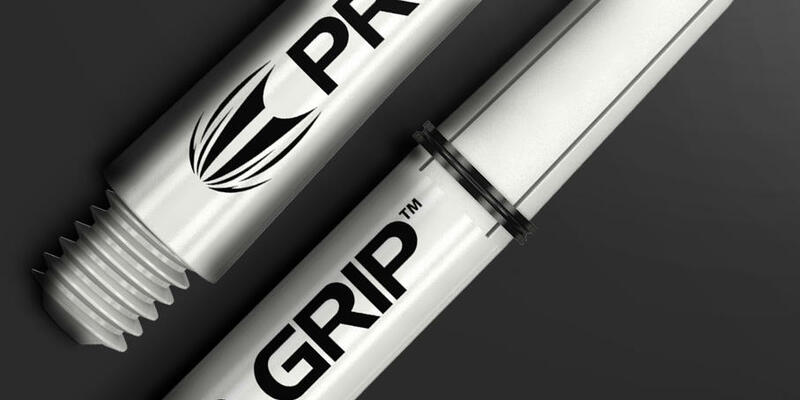 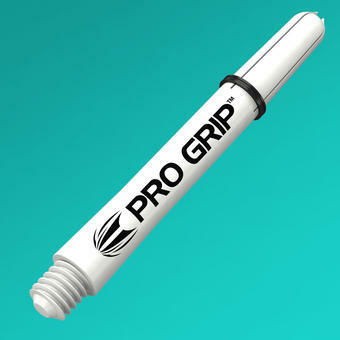 Complete with Intermediate Pro Grip white shaft, Standard Silver points and Vision Ultra NO6 flights.